For all the mamas out there, if your transition into motherhood wasn’t actually what you thought or who you are as a mother isn’t exactly what you had envisioned, then this episode is for you. 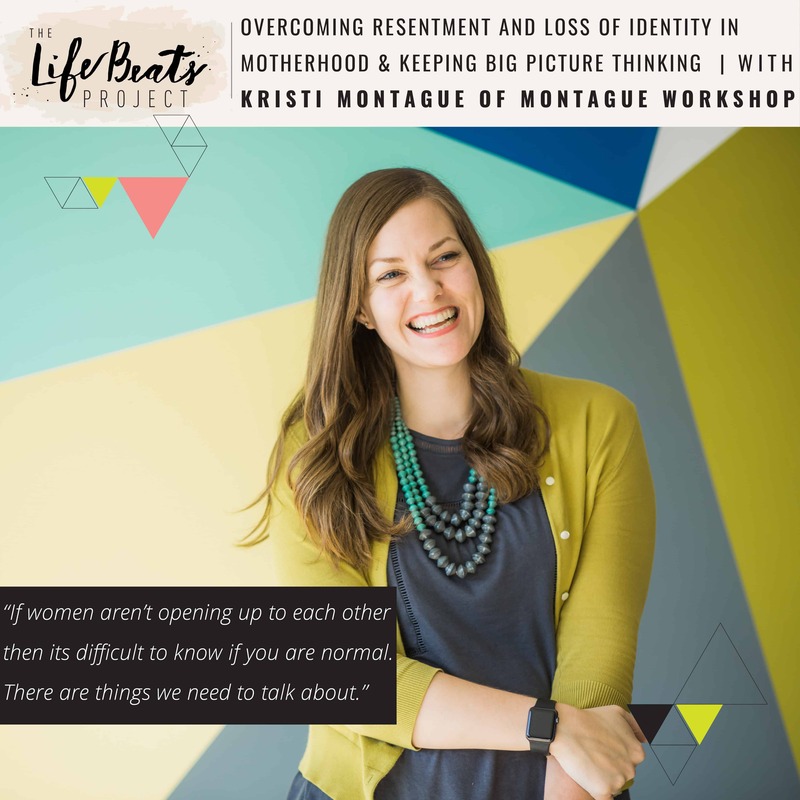 Kristi Montague of Montague Workshop the creators of Kid President, openly shares some things about her difficult transition into motherhood addressing concerns that are not talked about enough but are so common for new moms, such as the fear of losing yourself and having your pre-motherhood life be erased and replaced by a new identity you haven’t figured out yet, the feelings of resentment that can come as you sacrifice for your family, and feelings of loneliness that come from not having a true perspective of what is normal and wasn’t isn’t not only for the phases of your child, but for you. Kristi shares her passions and life that created a career she loved and developed in the 9 years of marriage before having children, including more about their experience with the spotlight from the Kid President video and how they determined to keep to their philosophy that “every one matters” and we should treat “everyone like it is their birthday. Kristi shares how she found purpose an peace with motherhood and how looking at the big picture has been a theme inside and outside of raising her children. Listen and be inspired in your own life to speak up and talk about your own struggles to give hope and help to others that they are not alone. This episode is sponsored by Bumbelou Children’s Clothing and Accessories. Hear founder Jenna Odegard’s story on today’s episode. 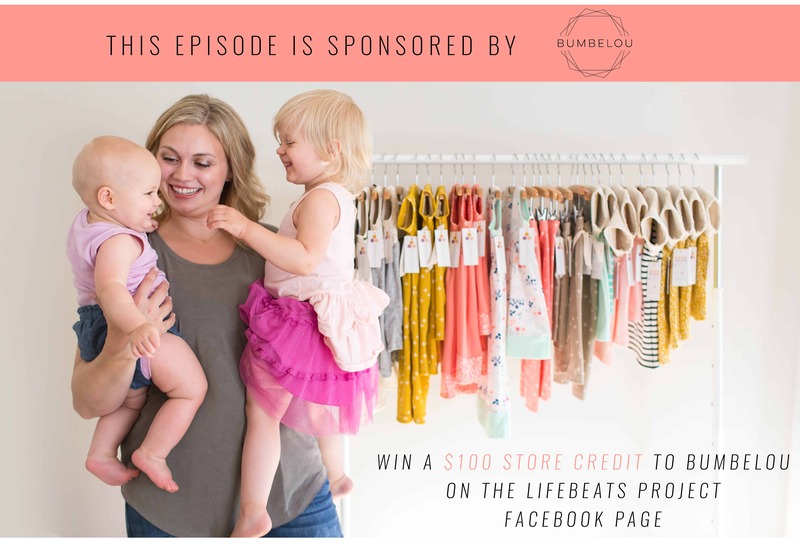 Head to Facebook here to win a $100 store credit to the Bumbelou store! !